The Gel-Lyte33 trainers from Asics gets serious about weight reduction. 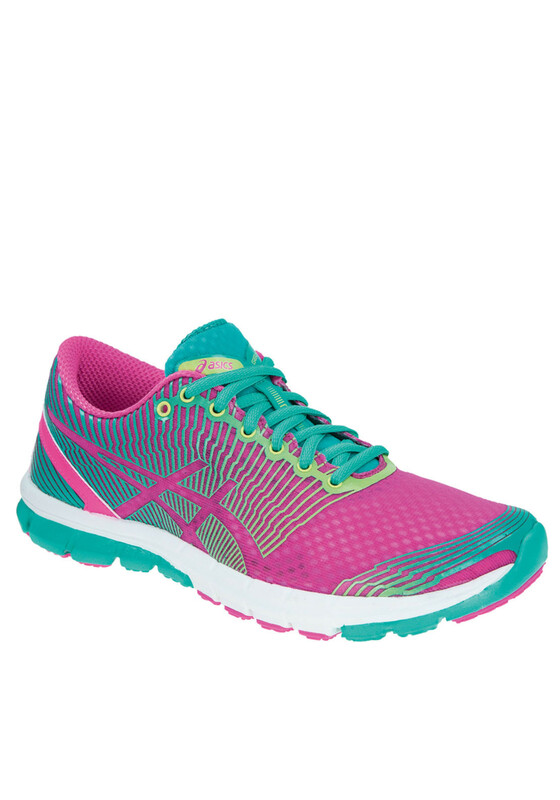 Designed in a bright pink mesh with details of yellow, a white rubber sole and green laces. 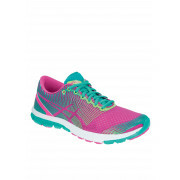 Built with FluidAxis designed for underpronators and neutral runners.